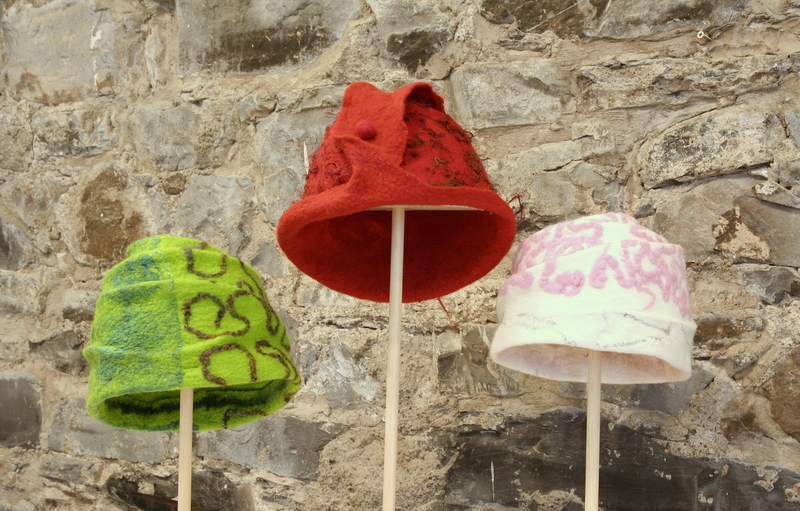 Here’s a link to a video of the work by participants in Charity’s workshop at the recent Felt in Focus Symposium in Denmark (Feltmakers Ireland’s very own carol Hawkins is on the catwalk). Charity is coming to Ireland at the end of September so there is a real treat in store for the lucky participants. and the underwater world; its colour, textures, pattern and forces. It can take the form of literal or abstract interpretation. 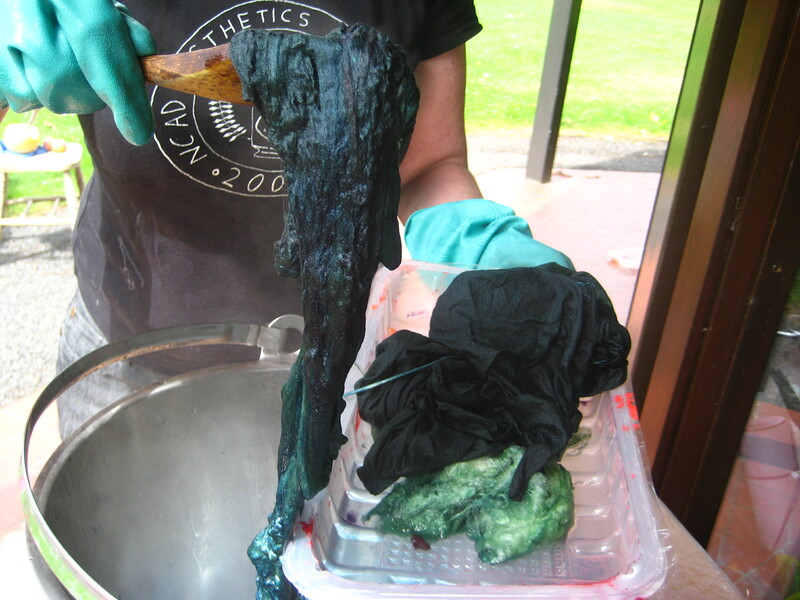 Pieces must be contemporary in design and can be in any textile media and technique. Work will be selected on the basis of excellence in design and making, it must fit within the overall exhibition and creative interpretation of the brief. If you have an existing piece that you feel would fit into this remit it must be less that 2 years old and it must not have been exhibited before. > * 100 word interpretation of the brief. selection by 2th Sept and if successful will be photographed and exhibited at the Knit and Stitch show. We are planning to open the studio to members who want to use the carders, the library or need the extra space to lay out a big project. We will be posting a list of dates and times shortly. In the meantime the studio will be open tomorrow morning Sunday 10th July from 10.30-13.00. We are also planning a series of Summer Recession sessions ( workshops at rock bottom costs – eg €40 for full day tuition incl tea/coffee). Once we have four people who are interested we will schedule dates. 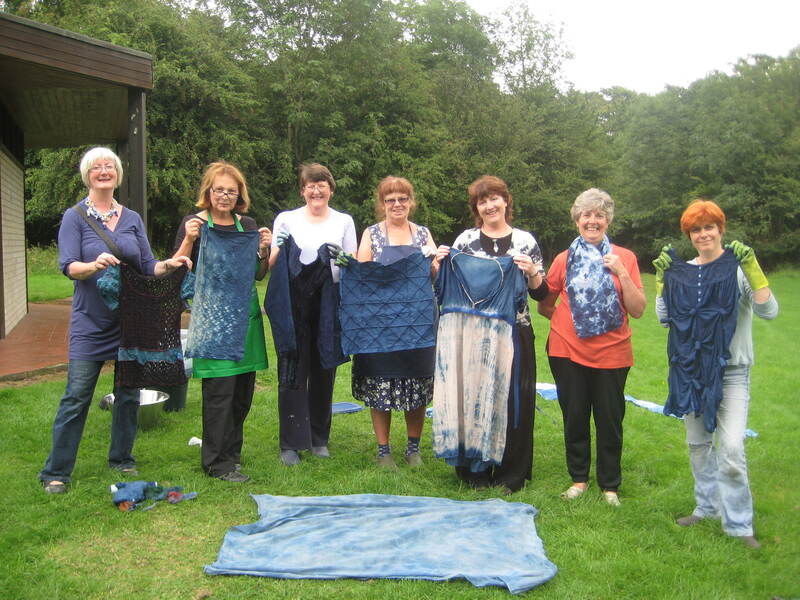 Some ideas are for a beginners workshop, a hat making session, an indigo dying day, an experimental dying day with natural materials, felted vessels…if you would like to learn a new skill please let us know.